GVL | GVL assists in animal safety through simplifying compliance with animal movement requirements and Animal Disease Traceability. 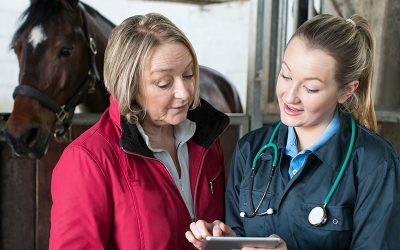 Experience one comprehensive platform for animal health certification, data and information management. Never lose a health certificate or other important document again, with 24-7 access to your records. 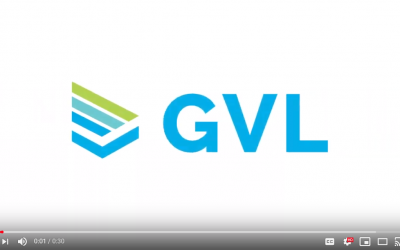 GVL hosted and recorded this webinar on March 13, 2019. It is now available to watch online and earn one hour of Continuing Education (CE) credit. Simplify testing documentation processes and instantly share results with clients. 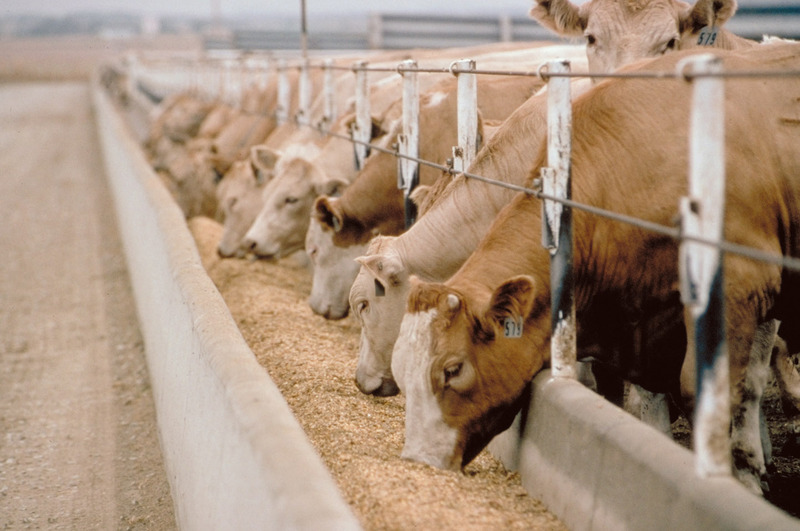 Manage Veterinary Feed Directives (VFDs) with a single solution that helps ensure compliance. 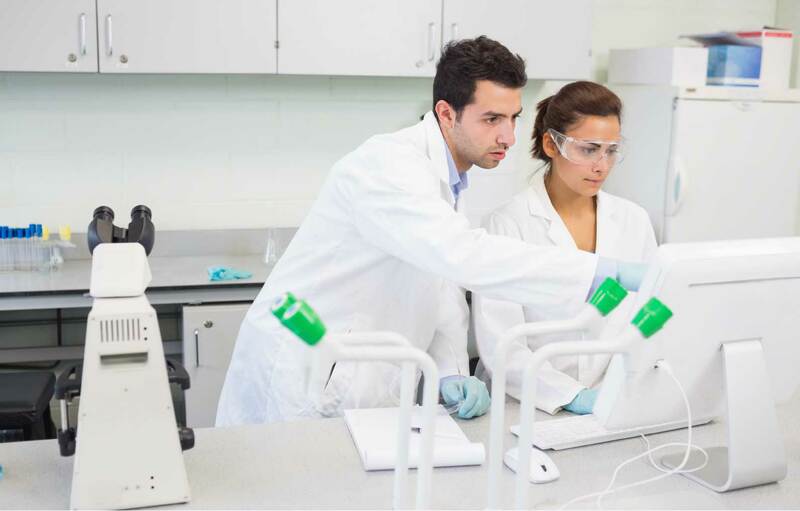 GVL provides innovative digital solutions that simplify animal health processes and improve communication to increase animal wellness and safety in the industry. 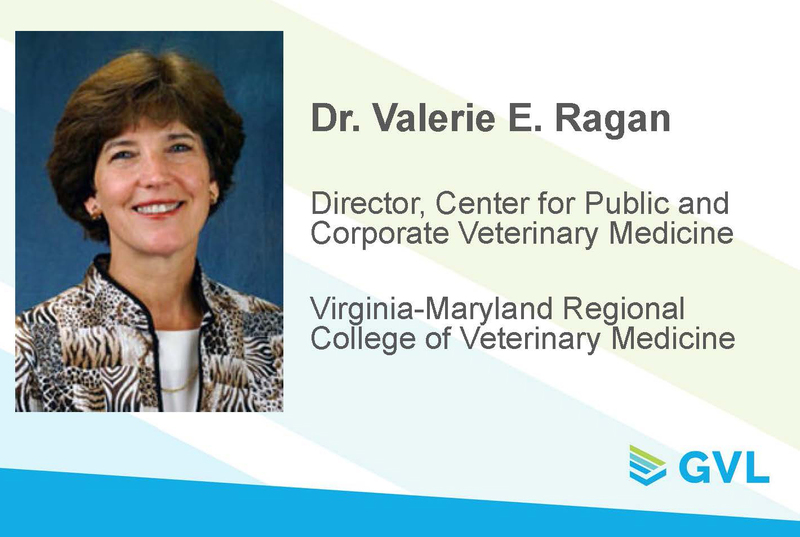 GVL strives to share important information for industry knowledge and education. 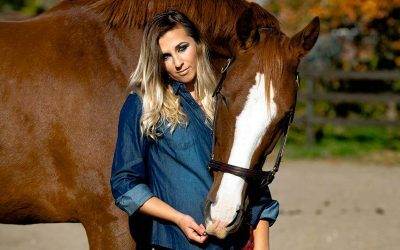 Explore animal health news, information and resources center to learn more about current events in animal wellness and safety.